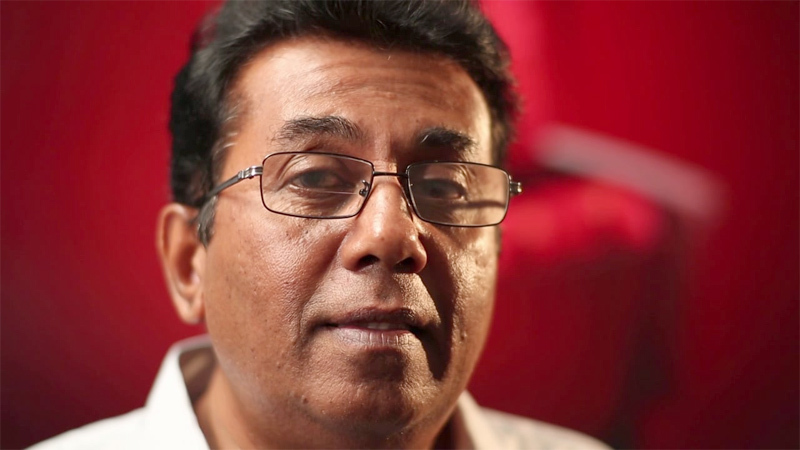 Film director and film producer Udayakantha Warnasuriya was yesterday ordered to be released on bail by Colombo Chief Magistrate for allegedly making a film to duplicate the performances of veteran film actor Bandu Samarasinghe. regarding a complaint made by Bandu Samarasinghe. When the case came up before Chief Magistrate Lal Ranasinghe Bandara, two accused Warnasuriya and film producer Chaminda Kumara Rajasinghe were appeared in Courts and each of them were ordered to be released on a surety bail of Rs.10,000. On November 21, 2016, the Colombo Crimes Division (CCD) filed a charge sheet against Bindu Botalegama who is alleged to have duplicated the performances of veteran film actor Bandu Samarasinghe. The CCD filed charge sheet against the accused persuent to a complaint made by comedy film actor Bandu Samarasinghe. Samarasinghe alleged that a person called Bindu Botalegama (Duplicate Bandu) had unauthorisely duplicated his performances including his way of behaviour and his voice in a manner of infringing his economic rights guaranteed under Intellectual Property Act. Meanwhile, two other accused who were allegedly involved in the incident were noticed to appear in Court on March 14 by Chief Magistrate.